Tonight is the kick off session of a new Madison Free Skool series on the History of Black Power Politics in Wisconsin. There will be an informal potluck beforehand at 6pm, so bring something to contribute if you wish. Suggested short readings will be made available prior to each future session, but feel free to bring your own materials and experiences to share! There is also no need to attend earlier sessions, so folks can drop in whenever they can. 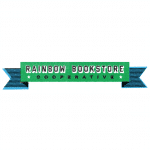 This is at 6:30pm at Rainbow Bookstore, 426 West Gilman. More info at 262-9036. Tomorrow night is a UNA-USA of Dane County Free Public Lecture Series, with Madeline Uraneck speaking on “Road Blocks and Roses along the Silk Road.” Uraneck will share slides and reflections on women’s culture, nomadic lifestyles, Islamic heritage, and Presidential elections. 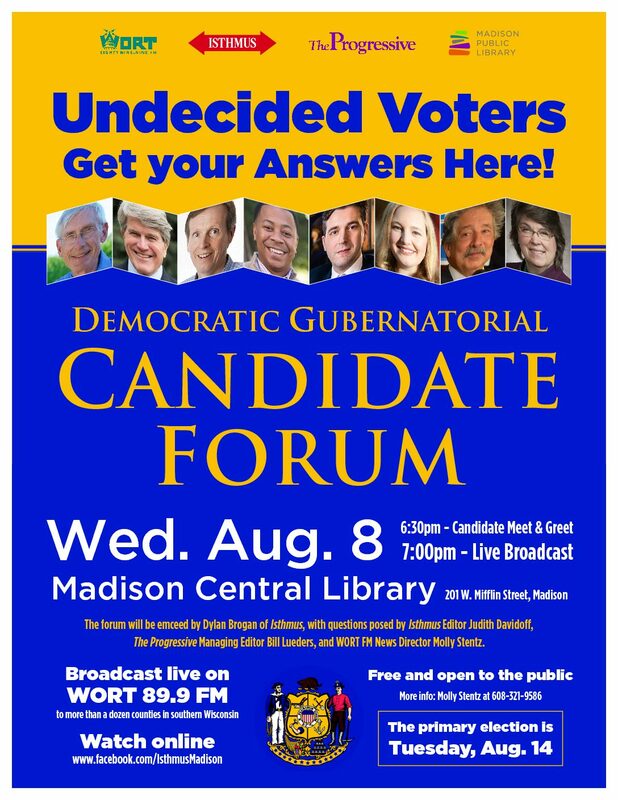 This is tomorrow at 7pm at Madison Central Public Library, 201 West Mifflin, Room 310. For more info, call 608-238-2580.